When visiting the gym, please press the buzzer so a member of staff can take your pass code and let you into the club. Places Leisure pride themselves on their friendly and welcoming sites that are accessible for all abilities. It doesn't matter whether this is your first time or if you're a gym regular, you'll fit right in at this club. Located in Crystal Peaks on the outskirts of Sheffield, the club is purpose built, large and airy filled with state-of-the-art equipment. 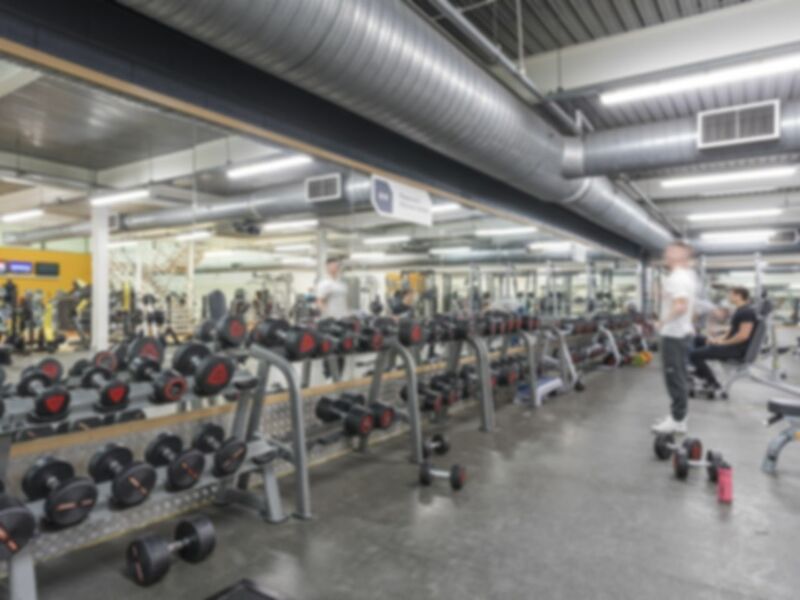 The club is set over two floors and has a wide range of cardio and resistance equipment as well as lots of free weights and benches! With over 130 pieces of kit, a groups cycling studio and a functional training area, it makes the club one of the best gyms in S20! Alongside the main gym, there is a dedicated ladies only area and a sauna to relax your muscles after a workout! There is plenty of parking available on-site. When visiting the gym, please press the buzzer so a member of staff can take your pass code and let you into the club. Friendly staff, no pressure and relaxed environment.